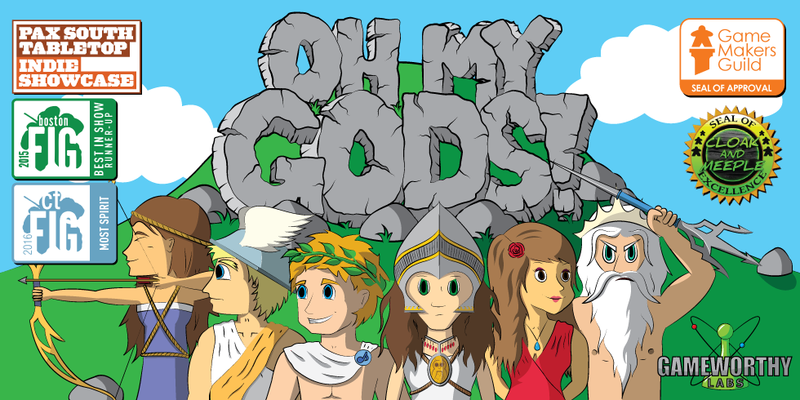 Gameworthy Labs is committed to creating quality board games that bring about great fun and togetherness among you and your family and friends. 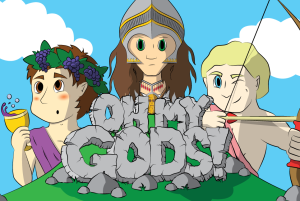 Gameworthy Labs currently has one game in production, Oh My Gods!, a deduction-based game with an ancient Greek theme! To check it out, click on the image below.